Crews are on the scene of a Monday morning crash in the Joppa area. 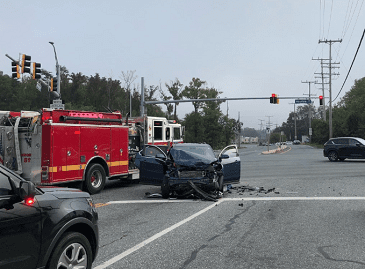 At just before 9:45 a.m., emergency personnel responded to the intersection of Mountain Road and Philadelphia Road. Units from Joppa-Magnolia Volunteer Fire Company are now on the scene.